Our Goldwell-Certified hairstylists do more than offer shaping and color services – they are artists who take deep pride in their craft and are dedicated to making your hair as healthy as it is beautiful. The stylists at Bonne Vie receive continuous training in the latest shaping and coloring techniques. Five minute men's color treatment at the shampoo bowl. Ammonia free nurturing permanent color with naturally derived ingredients. Innovative technology (magnetically attractive!) 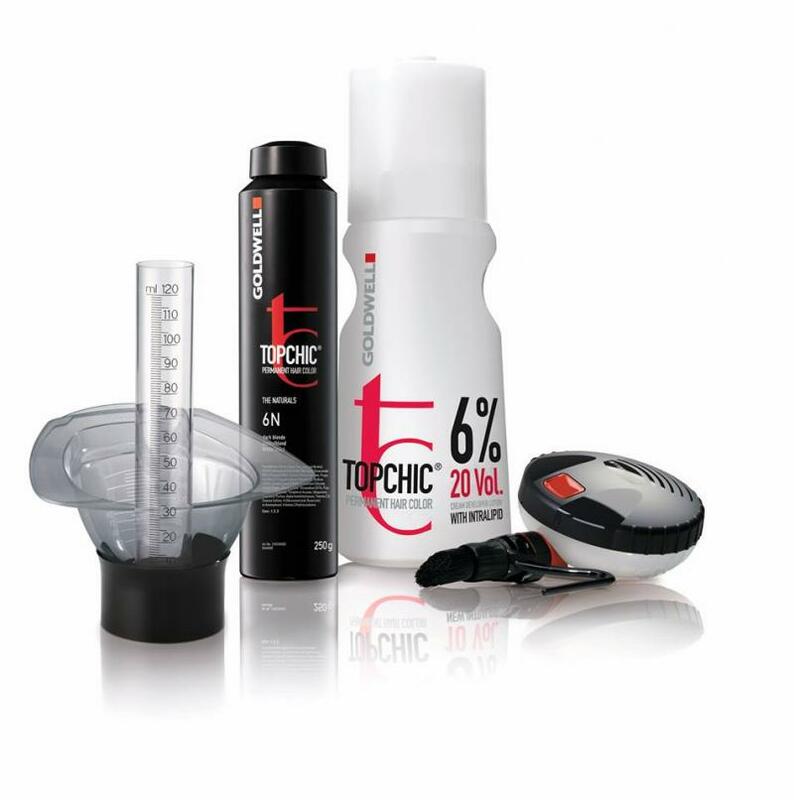 delivers high-performance shine for breathtaking permanent color results. A highlight blending service in just five minutes. Locks in your color service for added durability; up to twenty-two additional washes! All Services are subject to consultation and you will be advised, prior to your service, of any appropriate price adjustments when necessary.